I’m annoyed I didn’t get this pump sooner. To save time buy a hands free bra and this double pump it will make such a huge difference. Love this pump! Doesn’t cause pain like my last one. I hook my self up, put the tv on and relax. I seem to get loads more milk and it’s probably because I don’t get stressed using it. The shape of the flanges is comfy and you get two sizes and there’s lots of settings you can have the pump on so you can make it comfortable and then sit back and let the milk flow. I’ve been able to do some power pumps with it and get enough milk for two feeds which I couldn’t do before. Can also be used as a single pump which is good because I need to up the supply one one side so I can go for longer on that side. Easy to clean and put together. Would highly recommend! I’ve decided I can pump for longer than I originally thought because I’m now exclusively giving breastmilk, producing enough for my baby. I was close to giving up before but with a decent pump you get loads more milk. This pump is brilliant! Quick and easy to operate, obviously doing both sides at once is really effiecient but I have also used it as a single pump while my little one is feeding from the other side. 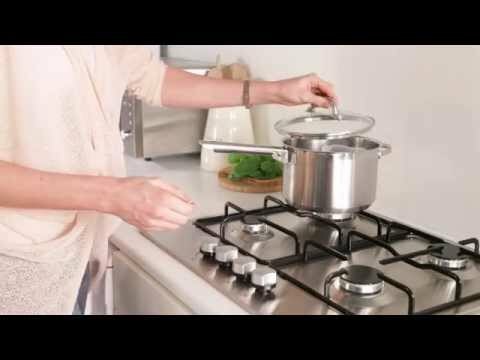 I can't fault the product itself; however I feel the manual muddle things a bit and makes it sound more complicated than it is, plus I don't particularly like the fact that boiling is specified as the only way to sterilise it. I couldn't bet happier with this pump. It is small, portable and still powerful. I love the silicone/rubber coating on the end of the flanges. I love the battery option so I can pump while traveling. 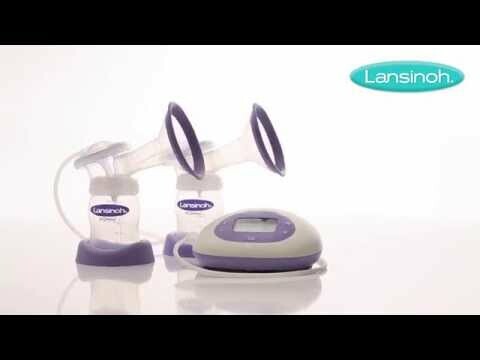 Lansinoh’s 2-in-1 Double Electric Breast Pump is the very best option for mothers who want comfort, flexibility and efficiency when it comes to expressing their breast milk. The 2-in-1 Double Electric Breast Pump has two separate phases which simulate your baby’s natural suction pattern. The ‘let down’ phase delivers rapid suction that initiates milk flow, while the ‘expression’ phase offers slower and deeper suction. You are also able to tailor the pumping style to suit your own needs with three different effective pumping styles to choose from within the ‘expression’ phase. This system includes Lansinoh’s wide necked mOmma® bottle that is compatible between all of the pumps within Lansinoh’s range. The Slow Flow NaturalWave® teat is also included which is clinically proven to help maintain established breastfeeding patterns. Lansinoh’s 2-in-1 Double Electric Breast Pump comes with a convenient bottle stand and a stylish portable bag so that you are able to take it wherever you go.